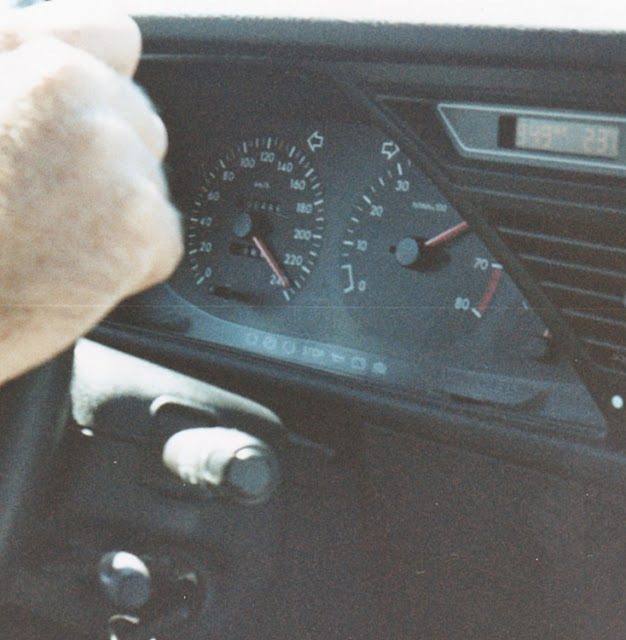 Yes, that’s right – the speedo is sitting on 235 kmh, and we’re on a public road. 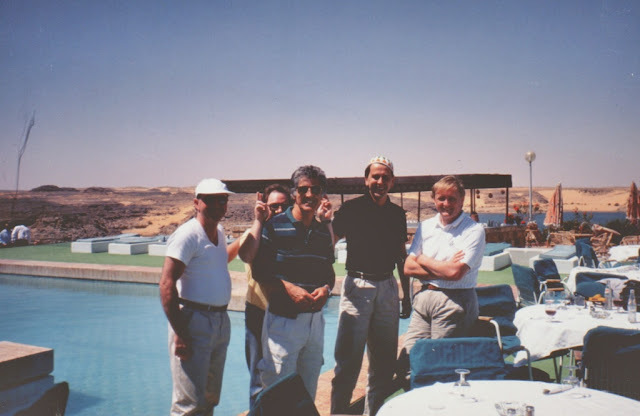 It’s March 1990 and we’re on the highway from Aswan to Abu Simbel. My friend Paul Gover is at the wheel of the new Peugeot 605 sedan. Paul and I shared the driving - at one point seeing which one of us could hold the accelerator flat to the floor before getting a leg cramp. Gover won. But he's a more dedicated performance driver than me - I think he lasted 34 minutes! 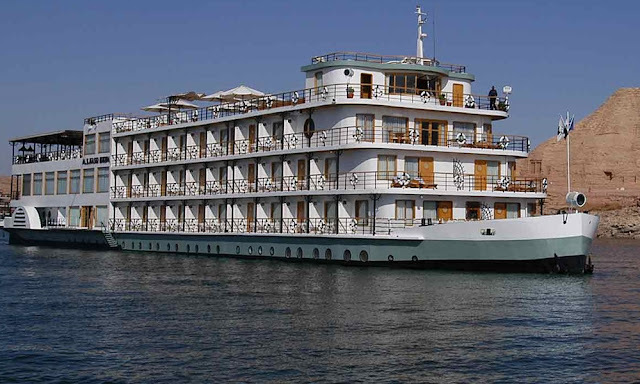 The Egyptian authorities had completely closed the road to all other traffic, as 74 journalists from all over the globe drove 605s flat out from their luxury Nile River cruise boat to Abu Simbel – for lunch. The highway is just over 166km of dead flat road piercing the desert sand like a black ribbon. And, aside from our fleet of 605s, there’s not another vehicle in sight. 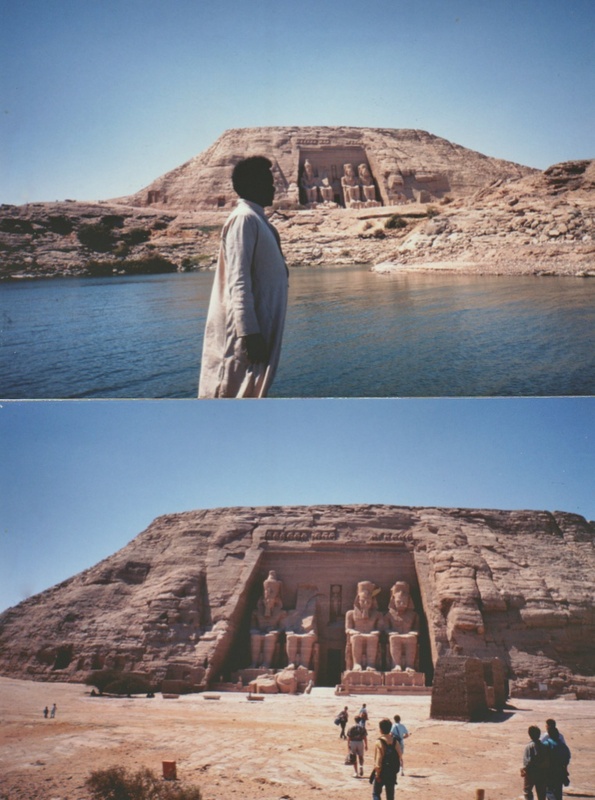 Oh yes, then after lunch we had a tour of the magnificent and historic ruins of Abu Simbel built in 362BC, which had to be broken down, all stones numbered, and then rebuilt on higher ground. The project to construct the Aswan High Dam was begun in 1960, and completed in 1970. It also produces about 20% of Egypt's power needs via a hydro scheme. How surreal - blisteringly-hot desert, nothing to see, and then arriving at a luxurious resort to lunch on fresh fish and fresh local vegetables. Plus, of course, the obligitory French wine! 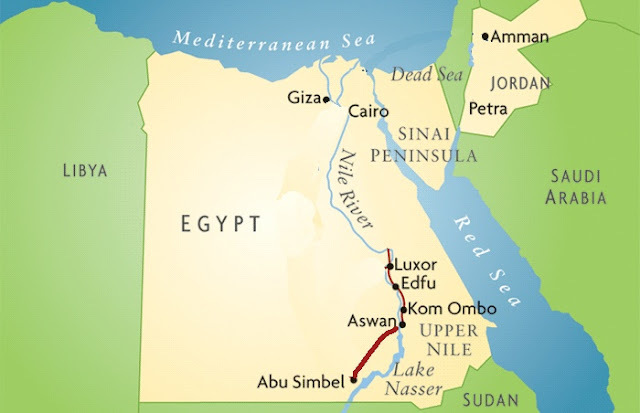 The idea to dam the Nile at Aswan, and control its flow to the Mediterranean was certainly controversial, but has since proved to be a lifeline for Egypt. Next day we headed north for what I consider to be the highlight of the trip. The 605s were spruced up overnight, and ready for what turned out to be a very slow drive to Luxor. Local traffic had not been disrupted this time, and we did battle with tour buses, taxis, private cars and horse-drawn carts on a narrow, two-lane road. It was well worth it. The ruins date back to 1264BC, and have certainly suffered degradation by desert winds and ageing, but sufficient remains in place to allow visitors to gaze in awe at the achievements of ancient Egyptians. This was a particularly important and poignant trip for me, as my father served with the Royal Australian Air Force during WW2, and was stationed near Alexandria, and Giza. When he arrived in Eygpt he joined 451 Squadron at its base at Marsah Matruh, on the Mediterranean coast. The Squadron was active when he arrived, but as the situation in North Africa was volatile and very fluid, the Squadron was stood down for a few months months, awaiting a new batch of aircraft from England. 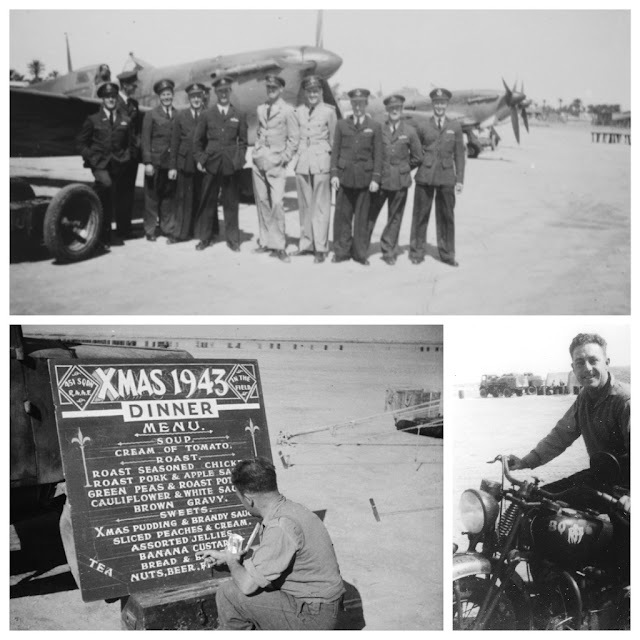 In December 1943 a fleet of Hawker Hurricanes arrived, and the Squadron was listed again as active, with the pilots flying support missions for allied shipping in the southern Mediterranean. He and a few members of his squadron were taken on a trip to Luxor, the day before they were shipped back to Australia in late 1944. 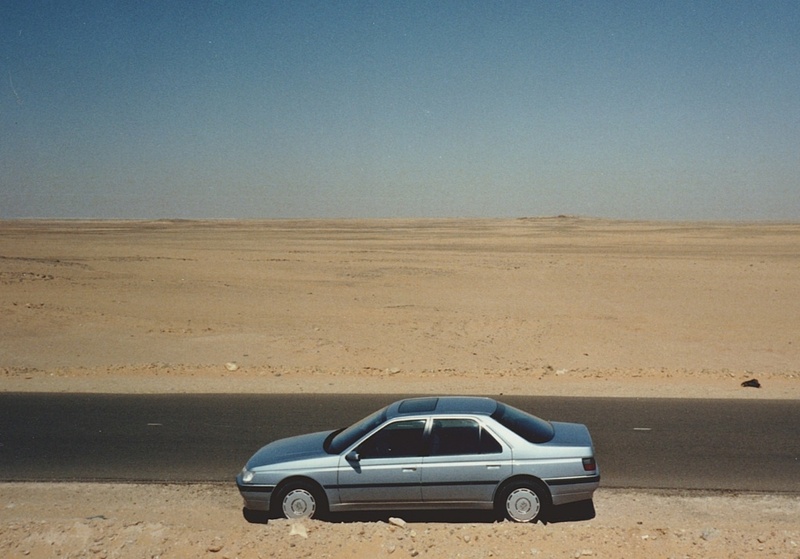 As I said, this current event was the international press launch of the Peugeot 605. The whole production (because that's what it was), began with an unveiling of the car at the Geneva Salon, after which we piled aboard an Air France 737-200, chartered by Peugeot. 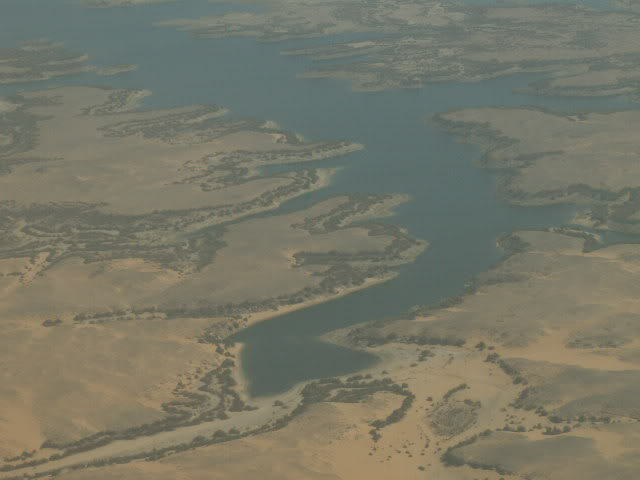 We flew from Geneva to Paris Orly to pick up the French group, then back to Linate, near Milan to pick up the Italian contingent, then direct to Lake Nasser (below). The four Aussies were completely overwhelmed by the noise of lively conversation in French and Italian, but it was a fantastic trip. 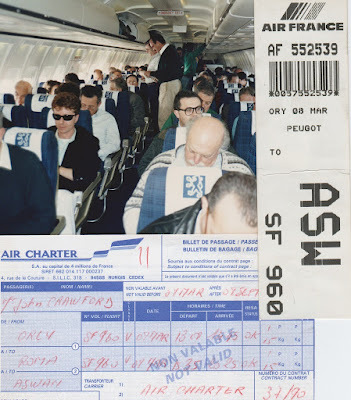 I distinctly remember the wonderful quality of the French food and wine served on board the four hour flight. On arrival, we were simply whisked through the terminal into coaches and taken to our cruise boats - with a warning: "Don't drink local water; don't eat salads washed in local water; and clean your teeth with mineral water." Sadly, one of our number had ice cubes in his Coke, and you can imagine the outcome - don't stray too far from a toilet. I have to hand it to Peugeot’s head of PR, Corrado Provera, he had everything covered. 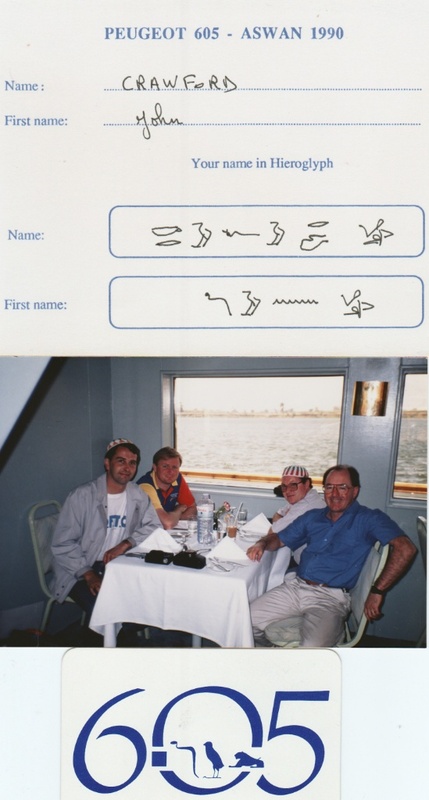 We had an official from the Egyptian Foreign Office on board the 737, who stamped visas in all our passports; then also ensured everyone on board purchased a minimum of 20 Egyptian pounds – which was a pretty neat way for the Egyptians to haul in some hard currency. When I was back in London, I went to my Barclays Bank branch in Bruton Street to cash in my prized foreign currency, and the 20 Egyptian pounds were worth a little over two pounds sterling! I bought a sandwich and coffee for lunch with the proceeds. I was accompanied on the trip by three of my best friends among the Australian motoring press corp. John Carey, representing WHEELS magazine; Paul Gover, Editor of CAR AUSTRALIA magazine; and the late David Robertson who was with The Sydney Morning Herald. We had a whale of a time. I decided we would fly from Sydney, into Zurich, and switch across a number of different trains for the journey from Zurich to Geneva. 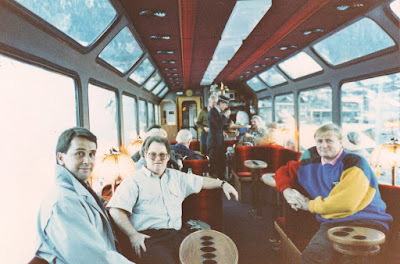 One section included the fantastic Golden Pass route from Zweisimmen to Montreux, arriving in Geneva, in time for the first Press Day at the Salon and the 605 unveiling. This life lived among cars, and outstanding journalistic talent has been, for me, the mark of a life well lived, much enjoyed, and representing fabulous good fortune. 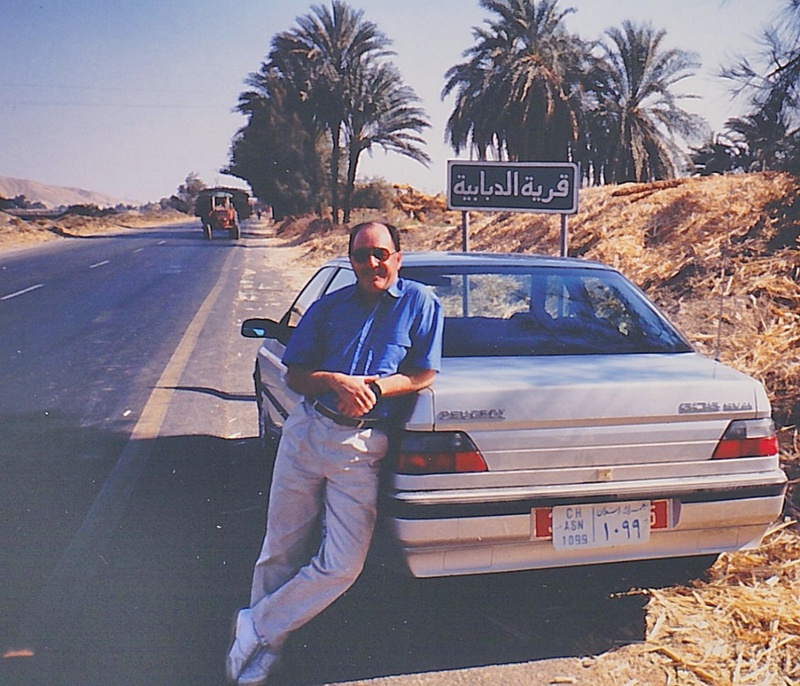 Plus, I got to see a lot of the world, although the trip to Egypt was very special.